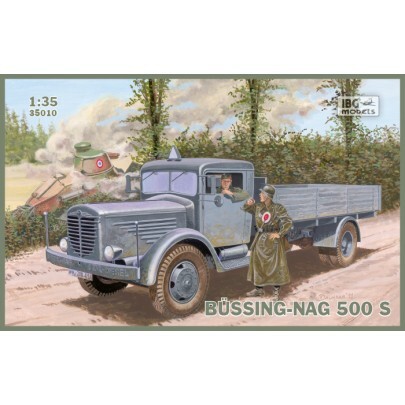 IBG Models Catalog no. 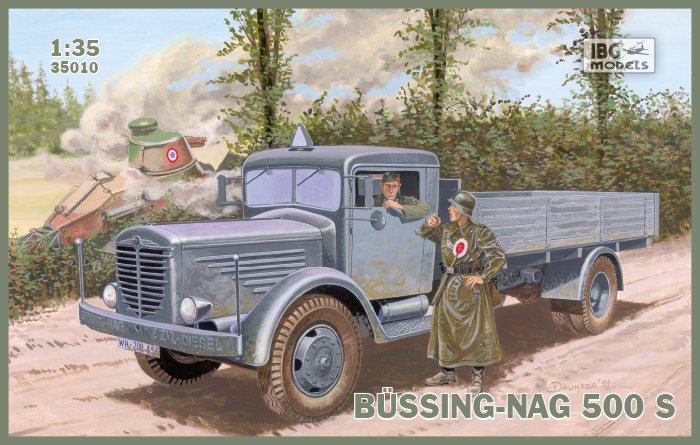 35010 Bussing-Nag 500 S Detailed injection molded plastic kit in 1/35 scale. Kit is unassembled.